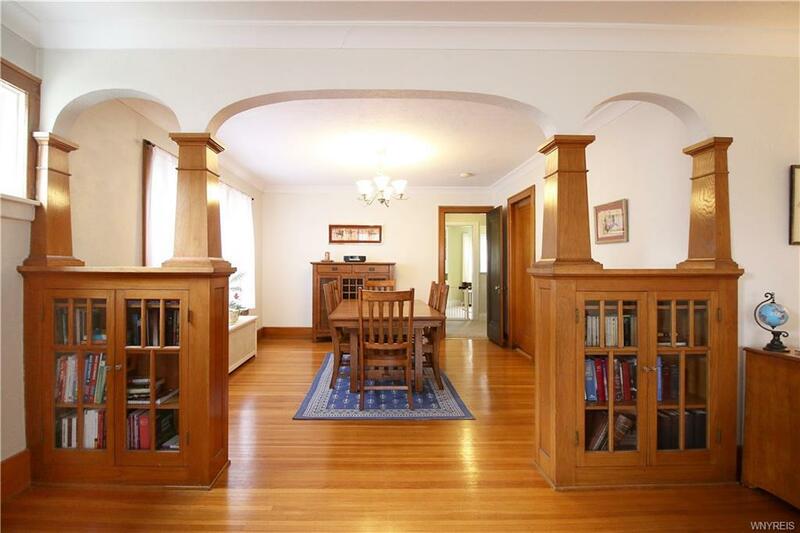 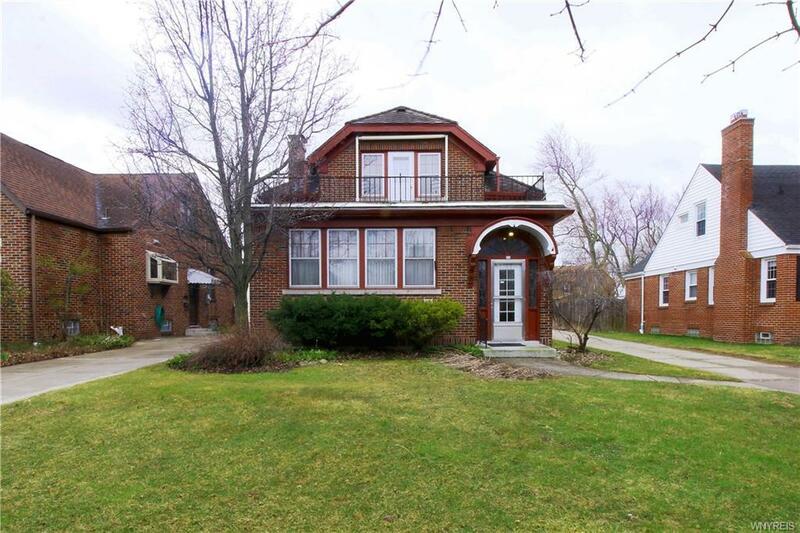 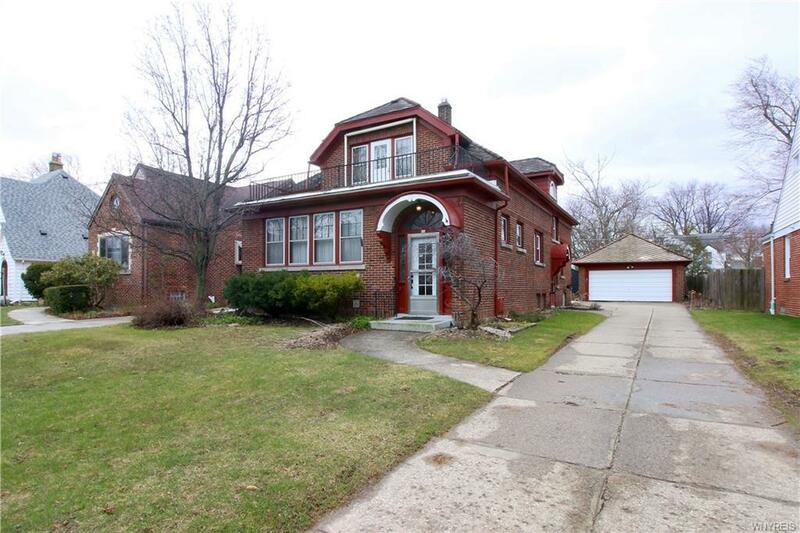 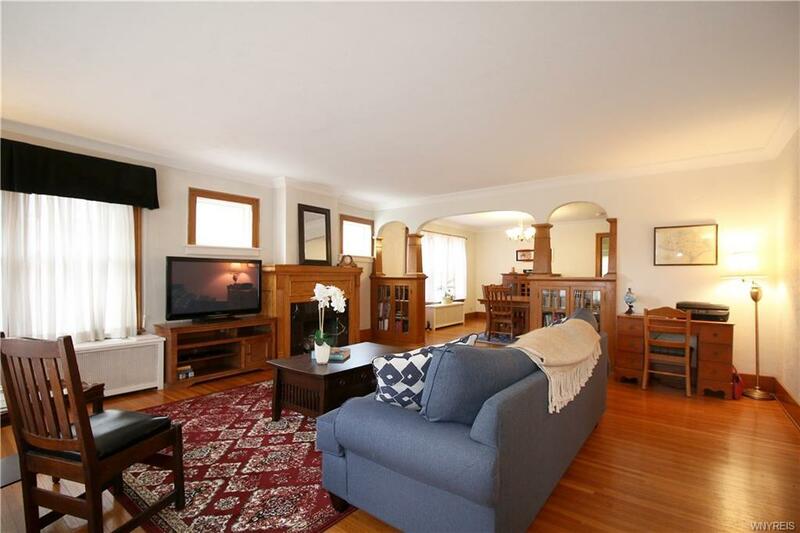 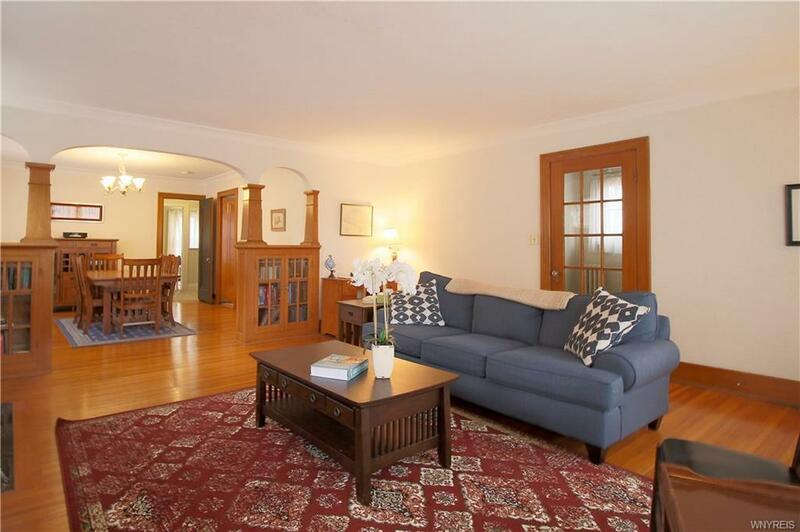 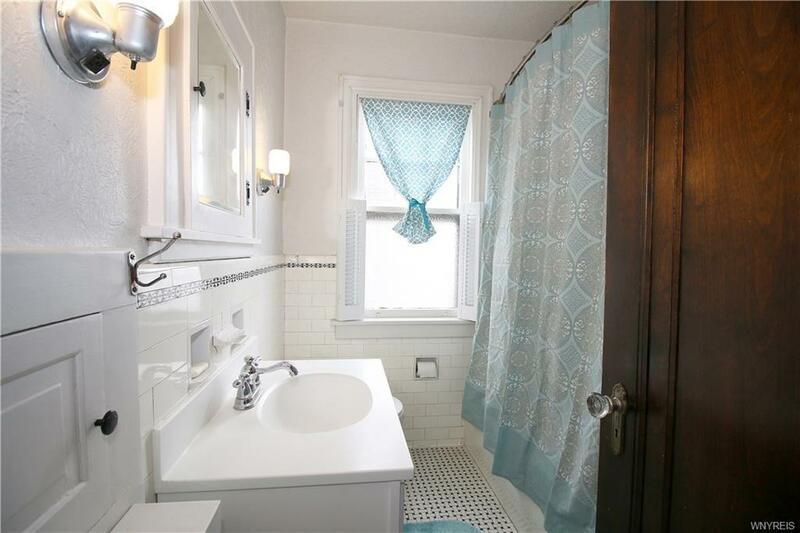 Historic 3BR, 2 full bath brick cape in the Amherst schools w original, unpainted woodwork in its expansive rooms. 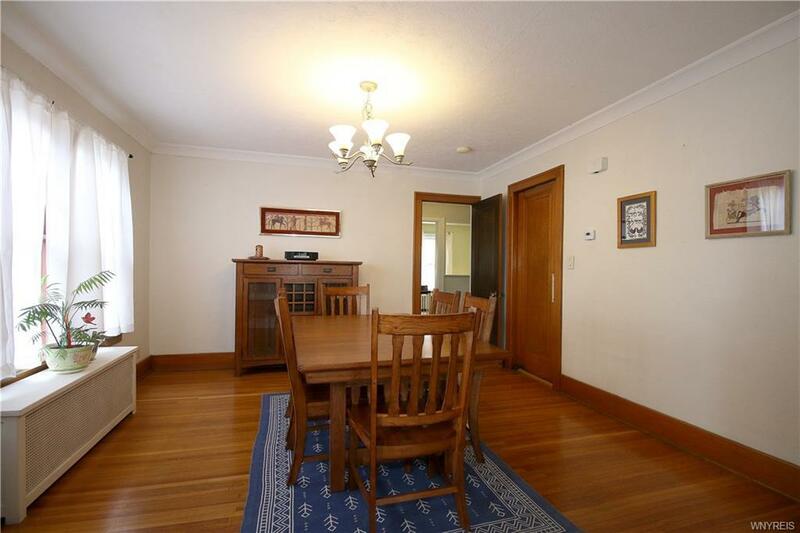 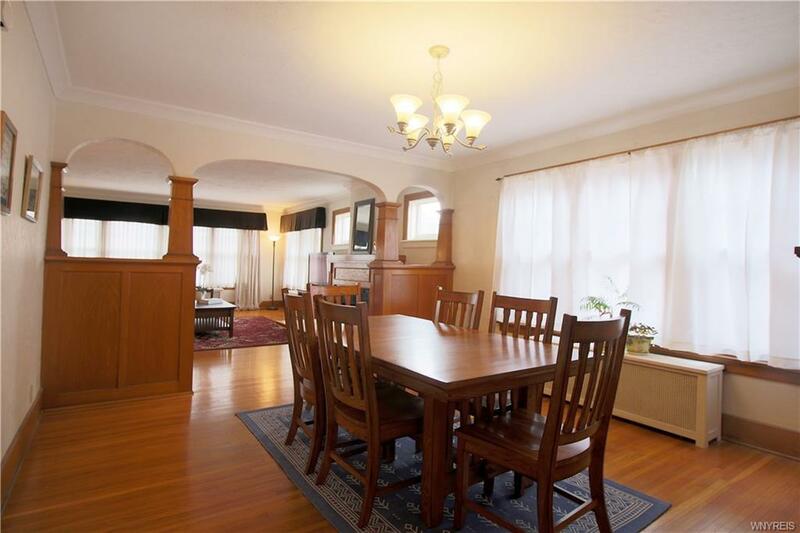 Formal dining room + eat-in kitchen. 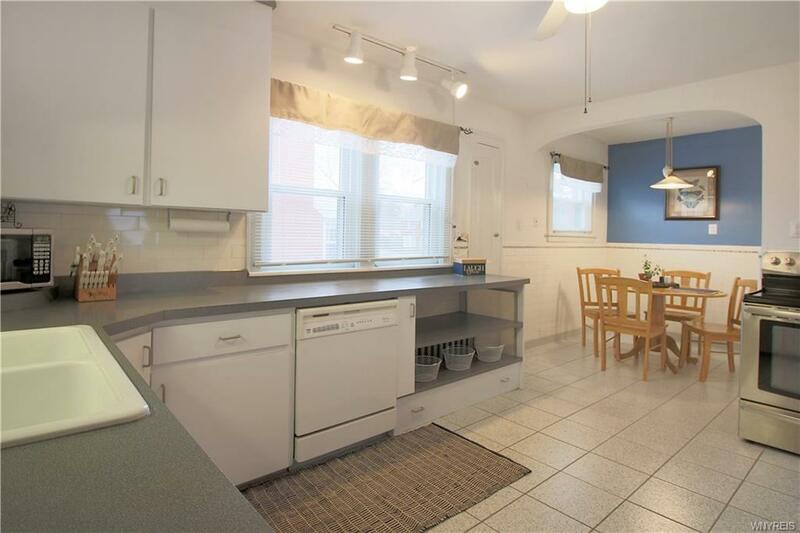 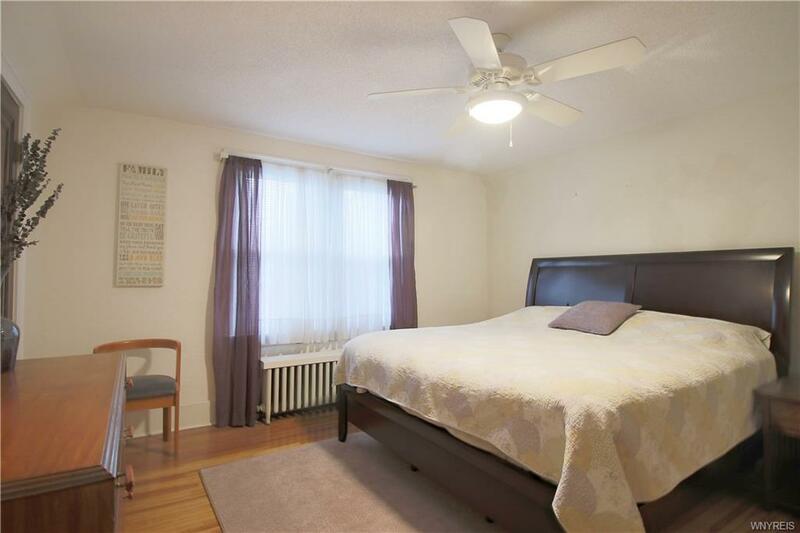 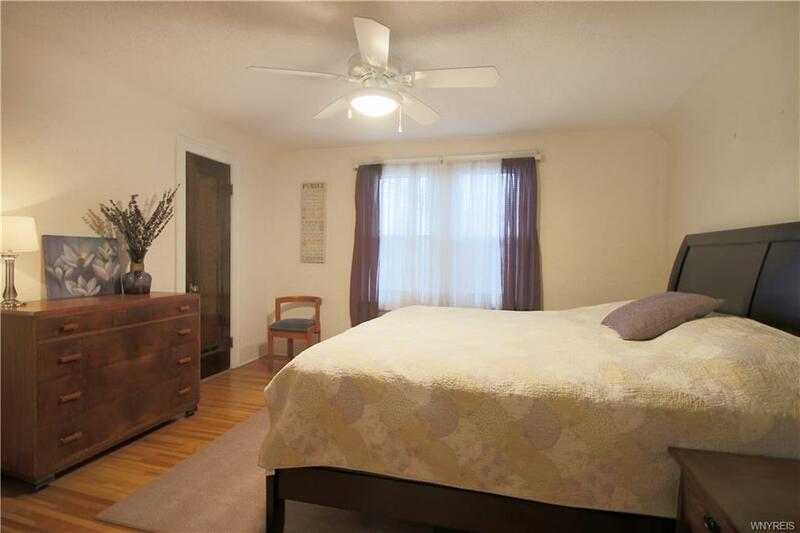 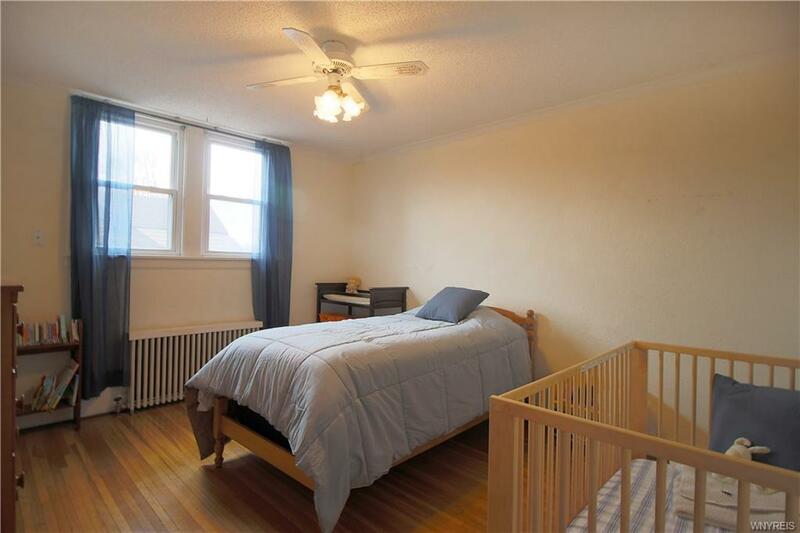 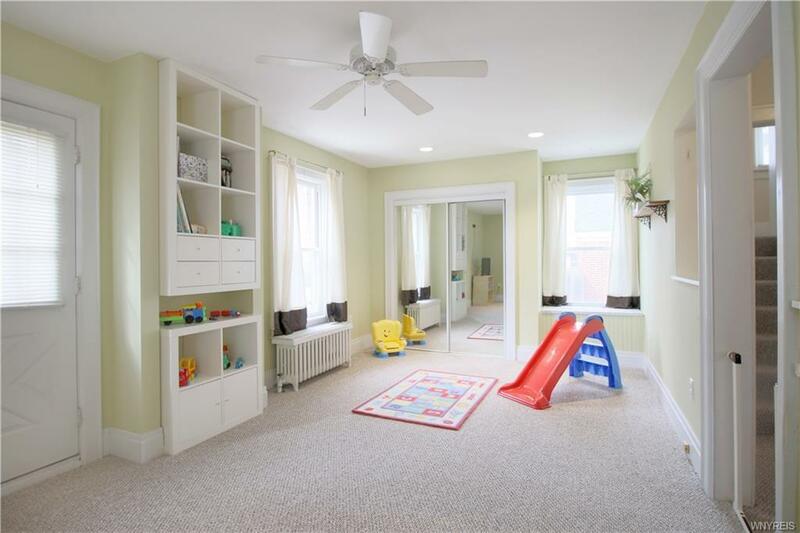 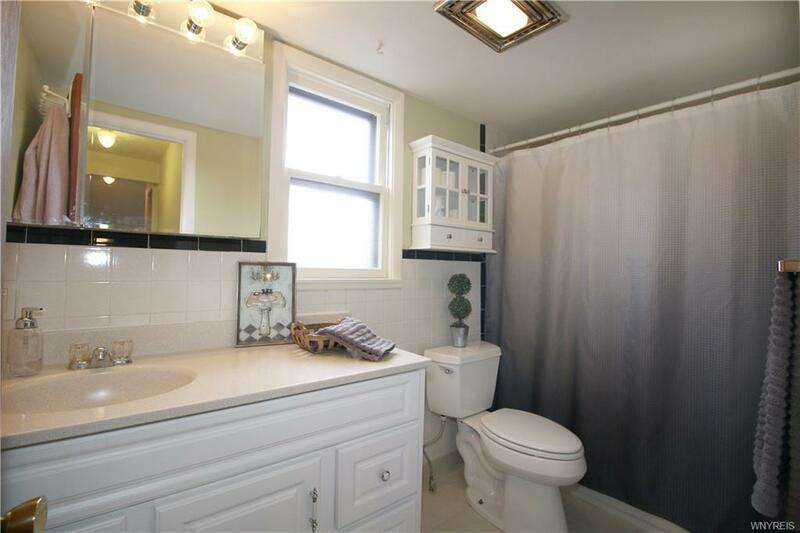 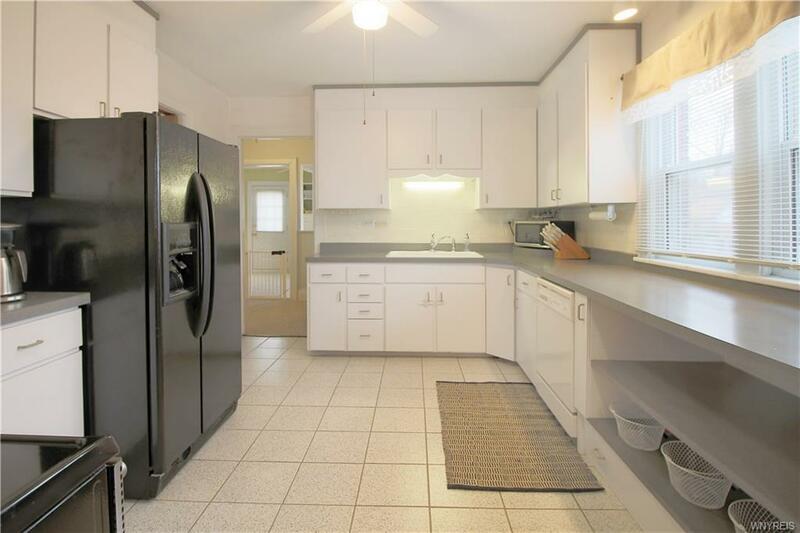 Incredible space throughout, including bonus room in back and large bedrooms + 2nd flr laundry. 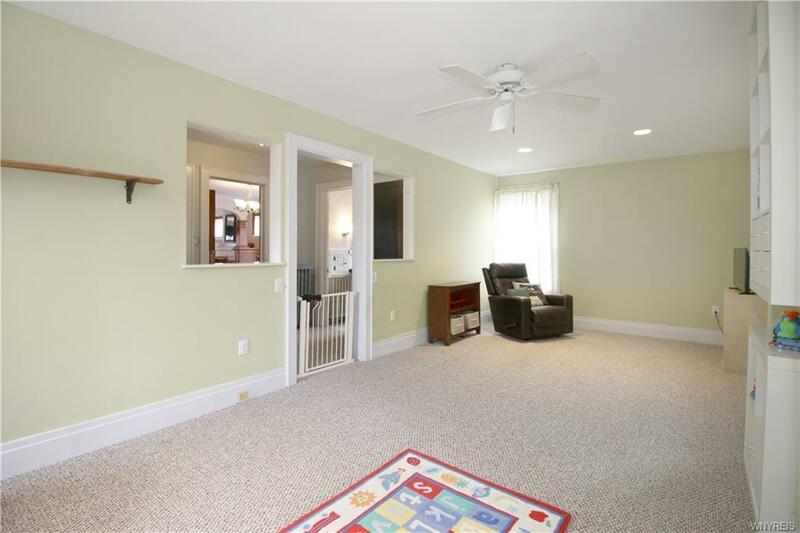 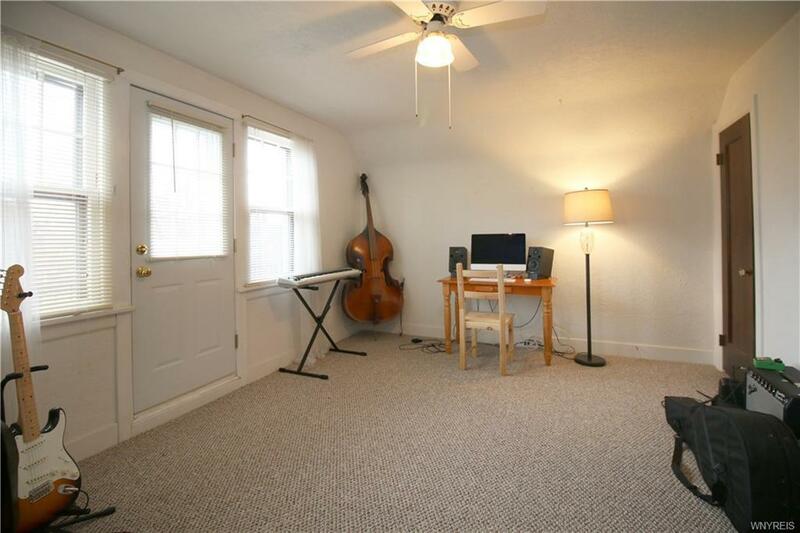 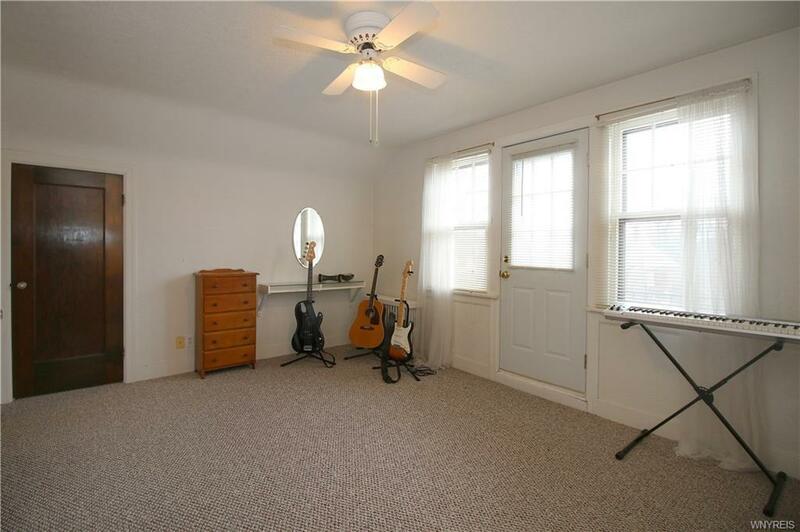 Amazing closets/storage throughout + full clean/dry basement. 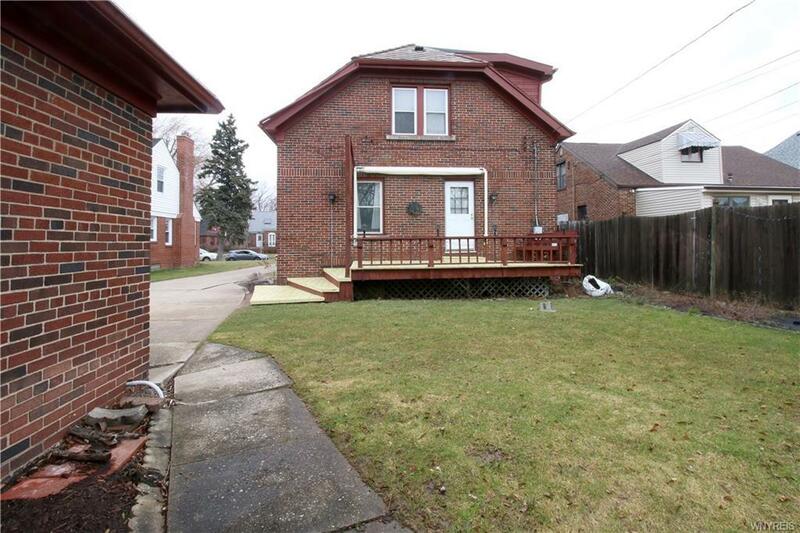 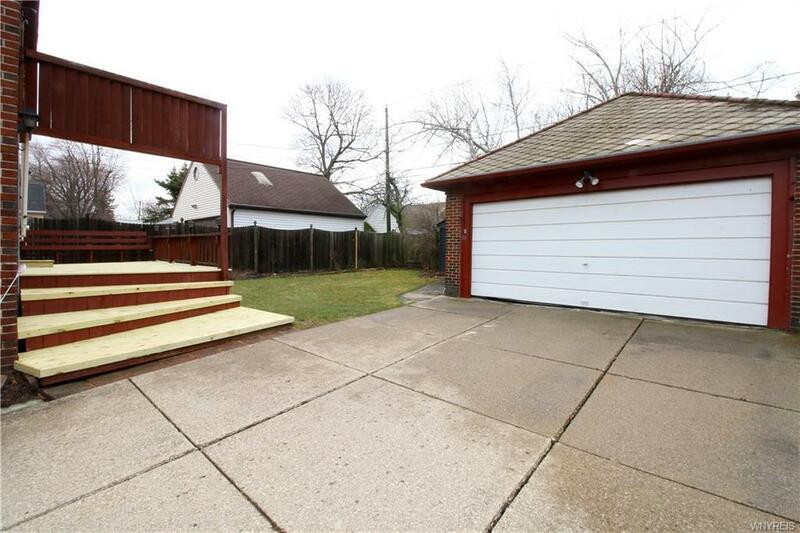 Fully fenced yard contains detached garage and new deck. 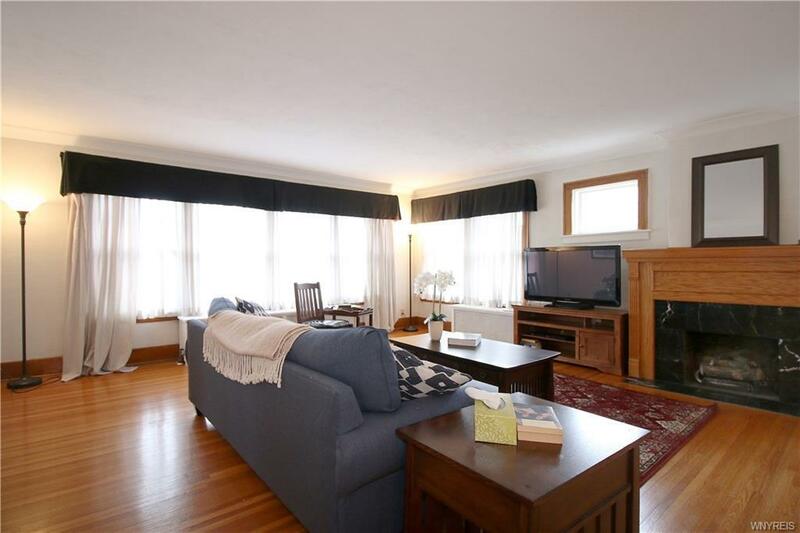 Please contact me with more information about the property located at 35 South Drive, Amherst. 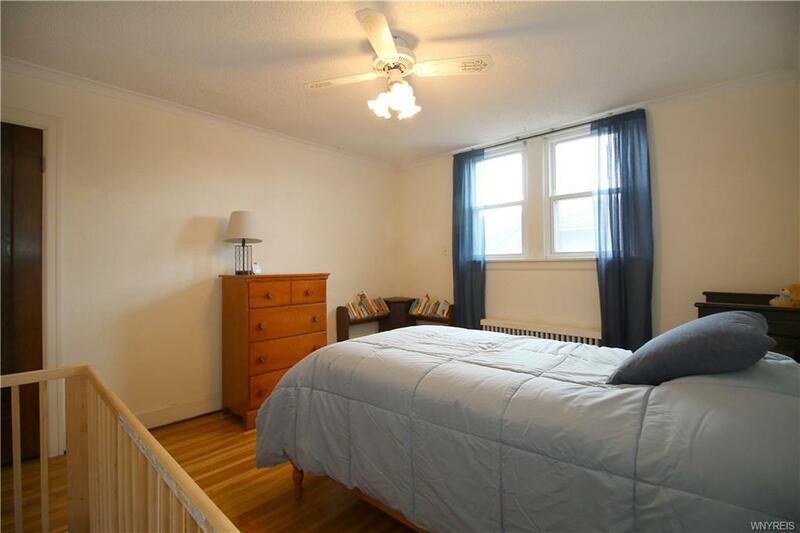 The MLS number is B1105779.